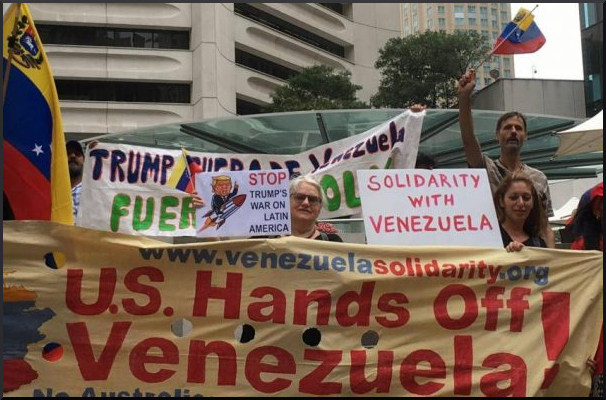 Venezuela: What Activists Need To Know About The US-Led Coup – Stop the Wars at Home and Abroad! Since August 2017, Donald Trump has been saying that military intervention against Venezuela was a distinct possibility. AP describes this as a “watershed moment” in the coup planning. 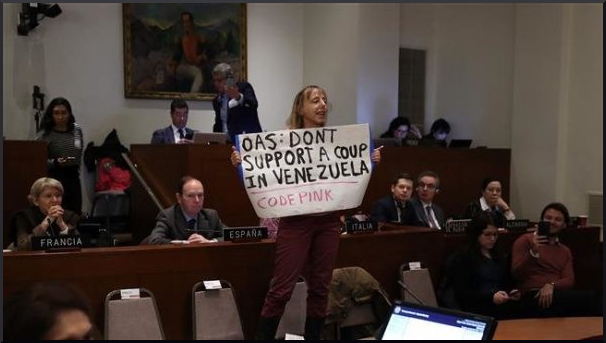 They report Trump pressuring aides and Latin American countries to invade Venezuela. In September, the New York Times reported that the Trump administration had been meeting with coup plotters since mid-2017. Dr. Margaret Flowers and Kevin Zeese are co-directors of Popular Resistance. 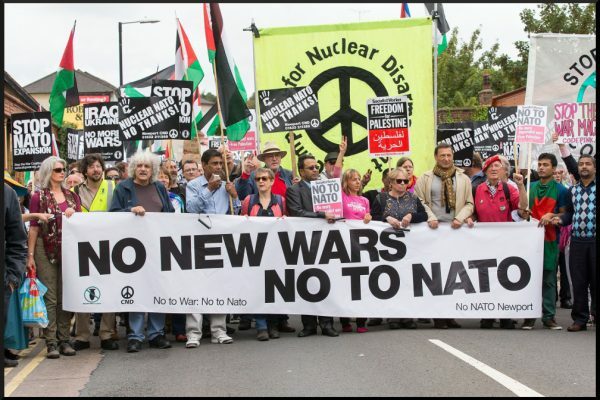 They have organized local and national campaigns for racial justice and against endless wars; in support of Chelsea Manning and in support of Single Payer Healthcare; to oppose the TTP/TTIP and more. Kevin and Margaret also have a weekly radio show and podcast called Clearing the Fog. Next Post:Keep the pressure on DA Krasner to free Mumia!